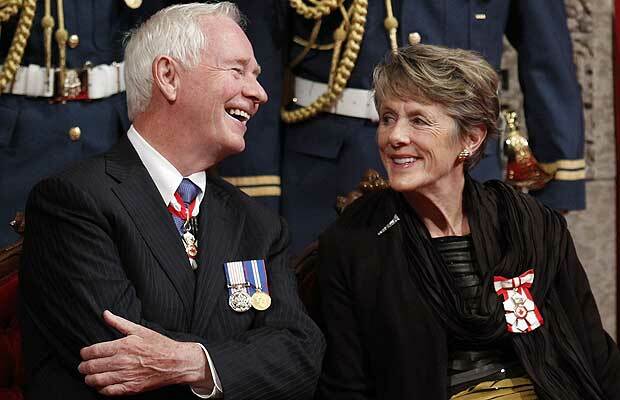 David Johnston is Canada'a new GG (Governor General)...but no one (as far as I've heard) has mentioned that he's a past President of my alma mater, McGill University. In fact, I met him once, casually, at an alumni gathering at the Wainwright Hotel in Calgary's Heritage Park. Yes, he's served as the president of an Ontario university recently...but let's remember...he belonged first to Old McGill!